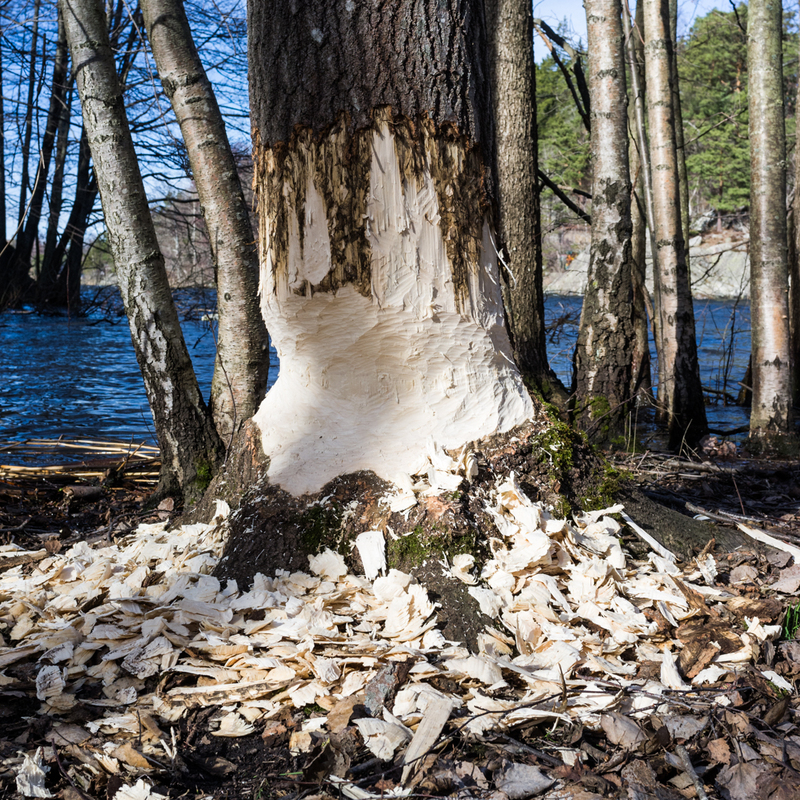 In Sweden, the beavers are back … but is that a good thing? When it comes to wildlife conservation and species extinctions, depressing stories abound. But sometimes conservation success comes with its own challenges. Such is the fascinating story of what may be the most successful species reintroduction of all time – the return of the Eurasian beaver to Sweden. Long prized for its fur and castoreum (a scent extract used to this day in perfumes and food additives), the Eurasian beaver may have been locally hunted to extinction even by prehistoric times. Trade in beaver pelts had developed as early as the 10th century, growing into a roaring trade by the late 1500s. By 1756, Swedish scientists were raising the alarm about the beaver’s decline, but hunting continued. As numbers dwindled, a hunting ban in 1873 came too late – in fact, it came two years after Sweden’s beaver population had been declared extinct! Remnant populations remained in some parts of Europe and Asia, including small pockets in Belarus, Mongolia, Russia, Ukraine, China, France, Germany and Norway. Even so, it’s estimated that only 1200 animals remained right across the species' range at the time. 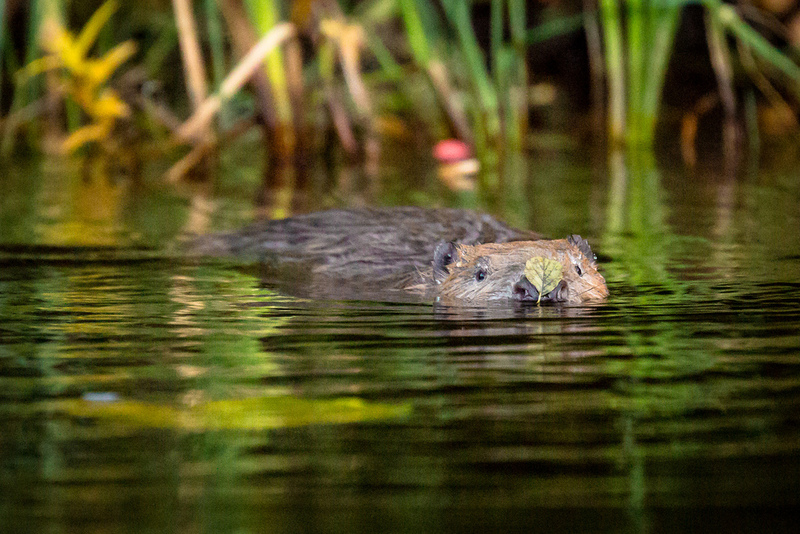 The return of the beaver to Sweden, from a remnant population in Norway, began in the 1920s, making it one of the world's earliest cases of reintroduction. That also makes it a great case to study – the long time window gives researchers the opportunity to examine the effectiveness, challenges and impact of the reintroduction process. Dolly Jørgensen, an Environmental Historian and Researcher in the Department of Ecology and Environmental Science at Sweden's Umeå University, is one researcher who has studied that process in detail. Inspiration for the original reintroduction came from Eric Festin (1878-1945), a director of a Swedish county museum who had a passionate interest in conservation. It was his vision to return to the Beaver River Valley (Bjurälvdalen), in northern Jämtland, its long-missing namesake. The initial reintroduction was of one pair brought from Norway in 1922. The project’s success and positive publicity led to a series of further reintroductions: about 80 over the next 20 years. Fast-forward to present day, and the Swedish beaver population has grown ... a lot. The 100 or so relocated individuals were certainly prolific – an estimated 130,000 of their progeny are now quite at home in Sweden, says Göran Hartman, a lecturer in the Department of Ecology at the Swedish University of Agricultural Sciences in Uppsala. Hartman studied their ecology for his doctoral thesis, and since then has continued to investigate the genetics, spread and population growth of these reintroduced fuzzy, tree-chomping swimmers. His personal fascination with beavers dates back to his childhood, says Hartman, when he first came across their tracks. Growth was slow for decades after reintroduction, with a rapid surge in numbers in the 1970s, levelling to slower growth in the nineties that continues even now, explains Hartman. “It's the most successful reintroduction ever,” says Jorgensen. But it's also a good lesson in being careful what you wish for. I munched here. Signed, Eurasian beaver. Image taken at Sweden's Lake Magelungen, Hans G Bäckman, Flickr. The wood-loving, semi-aquatic rodents are not called 'ecosystem engineers' for nothing. And when these long-absent 'engineers' returned to Sweden, they brought their dam habits along, too. Their habits, that is, of building dams, which back up waters and create newly flooded areas that impact private and public landowners, as well as bridges and roads. "They do damage to trees,” explains Jørgensen. "In Sweden, forestry is the primary industry, and beavers like trees too!” she adds. In Sweden hunting rights are tied to land ownership, explains Hartman, with no bag limits, and in summer, landowners are permitted to tear down inconveniently sited beaver dams (not lodges). It's a strategy that appears to keep the situation harmonious, though the magnitude of the problem, admits Hartman, depends upon whom you ask. The European beaver reintroduction provides fascinating insights into the positive and negative consequences of turning back time by bringing back species humans once eliminated. In weighing up the pros and cons of reintroduction as a conservation tool, history can be a helpful reference, though not necessarily a guide. The Eurasian beaver population is now considered secure, not just in Sweden, but across its range. Through natural spread and new reintroductions, the furry animal continues to recolonise areas that haven't seen beavers for centuries or even millennia. As creatures that drastically re-engineer their environment to suit their needs, beavers are perhaps not so unlike us humans. So perhaps there's a lesson or two we can learn from living side by (watery) side. Rare sighting of dwarf Asian elephant battling a rival … and winning!